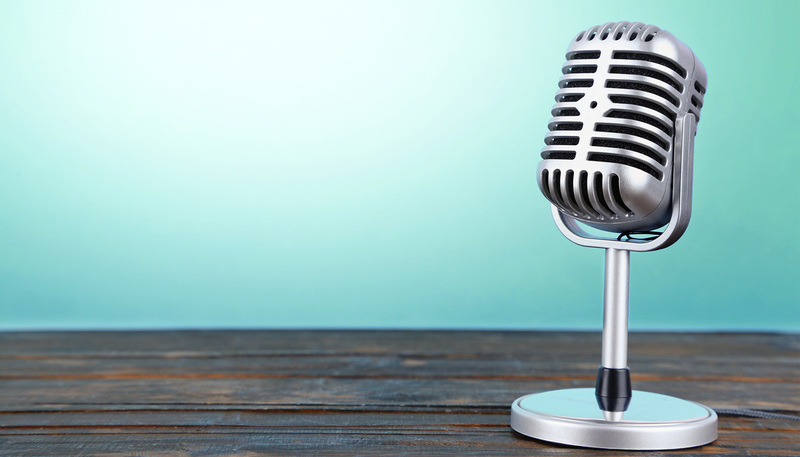 Would you like more info about our Singing lessons? 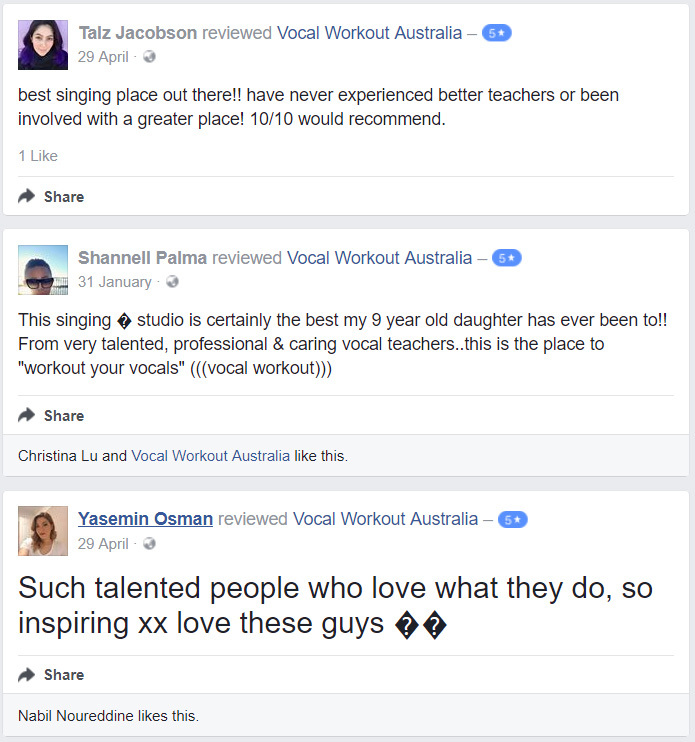 Some Fantastic Feedback We’ve Received From All Over The St George Area and Sydney For Our Singing Lessons. Vocal Workout great job with all your students… I could not believe how great everyone was!!! !